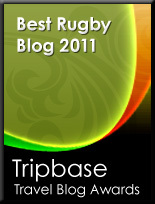 TOTAL FLANKER...a rugby blog: Baxter for England? Assuming that Eddie Jones does decide to step down as England coach after the World Cup in 2019 (a stance he has consistently maintained), the temptation will be I’m sure, to try to replace him with another “proven” international coach. I’m a fan of Eddie Jones – but just because he has been successful with England it doesn’t mean that the next England coach has to be from overseas. 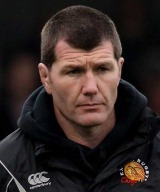 If the RFU are genuinely after the best man for the job, for me the answer is simple - Exeter’s Rob Baxter.